This workbook was written specifically for this course. 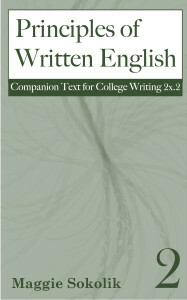 It contains excerpts of the course material as well as extra writing materials. 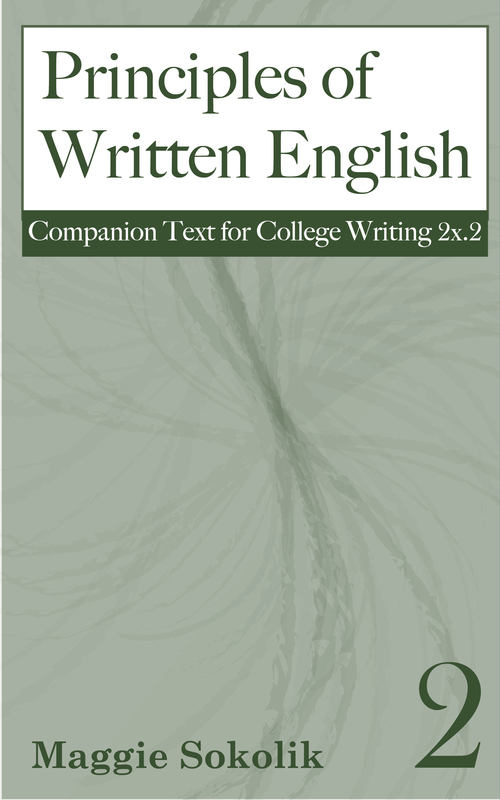 It is being provided for a low price of $2.99 US, by Wayzgoose Press.